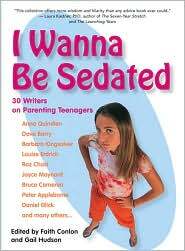 Faith Conlon is the co-editor of I Wanna Be Sedated: 30 Writers on Parenting Teenagers (2005). The book is a collection of essays on the topic of raising teens and includes writings by such well-known authors as Dave Barry, Anna Quindlen, and Barbara Kingsolver. 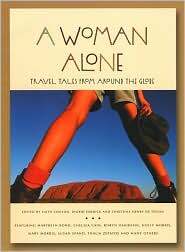 Conlon has also co-edited two travel books - A Woman Alone: Travel Tales from Around the Globe (2001) and Go Your Own Way: Women Travel the World Solo (2007). 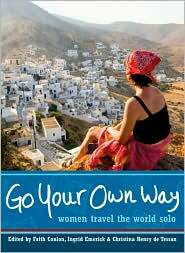 Both feature travel writings from various women authors. A reviewer of Go Your Own Way describes the writings as paying "tribute to the empowerment of independent adventure and discovery, offering up the perfect antidote for today's climate of fear and international discord. All the while, they show that alone doesn't have to mean lonely."